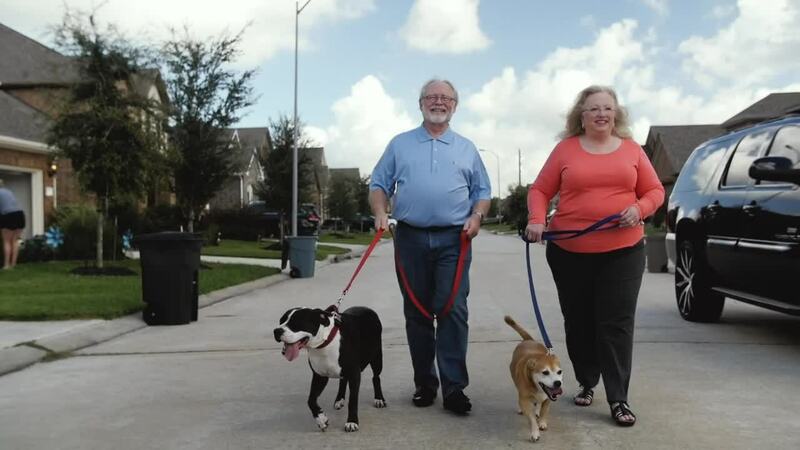 ​Doug Prater and his wife Valerie had just picked up their dogs after returning from a trip when Doug began experiencing severe indigestion and other symptoms that wouldn’t go away. He told his wife he needed to schedule a doctor’s appointment. She decided not to wait and called Kelsey-Seybold’s After-Hours Nurse Hotline. The registered nurse on the line calmly directed them to go to the nearest emergency room. When the Praters got there, an exam showed a 99 percent blockage in one of the arteries in Doug’s heart. Instead of dying from a heart attack, Doug was treated and is alive today thanks to Kelsey-Seybold’s experienced, quick-thinking After Hours nurse and her advice.